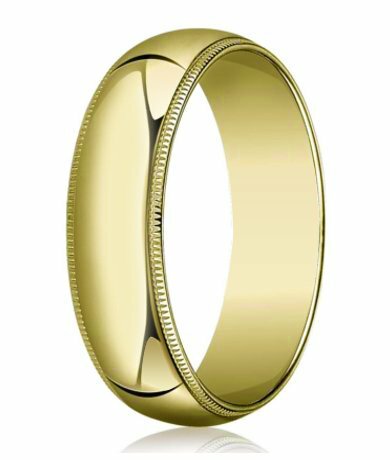 The décor of a milgrain edge adds to the splendor of this men's gold wedding band. 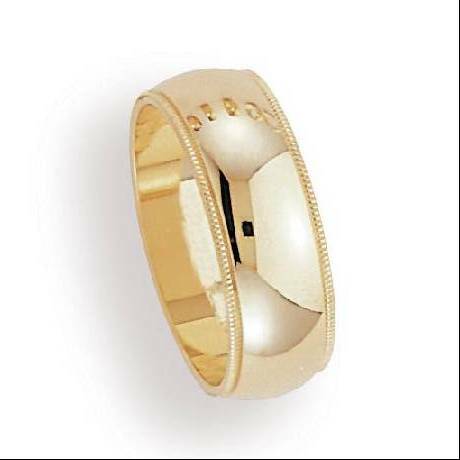 Crafted from 10K yellow gold, it is slightly domed on the face and polished to a brilliant shine. 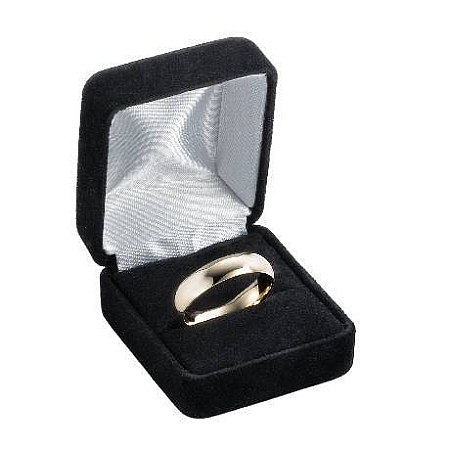 This ring is 7 mm in width and has a traditional flat inside fit. 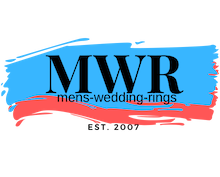 Men who crave simplicity and style will love this design! Plus, it comes with our Lifetime Guarantee!